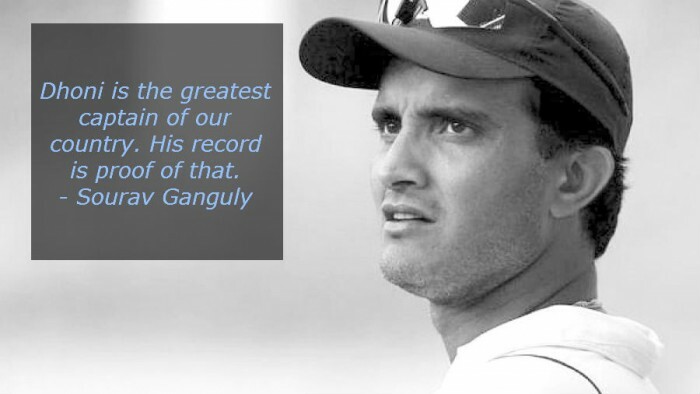 Lauded as India’s most successful skippers of all time, Mahendra Singh Dhoni’s attitude, composure, confidence on a young team, honesty, intuition and passion won a billion hearts world over. 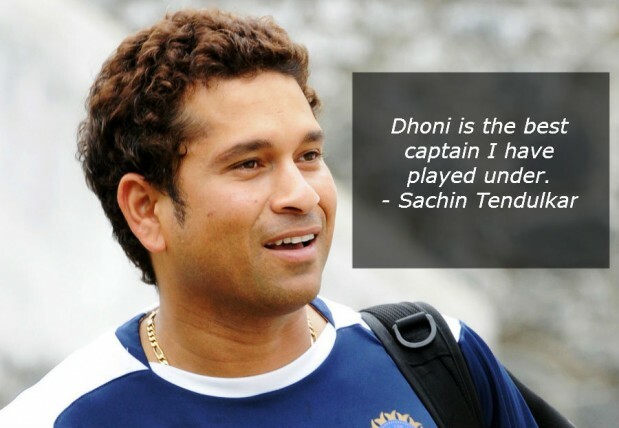 Not just the common man but Dhoni, who is known for changing the face of cricket in India, has also bagged laurels from some of the greatest cricketing legends. 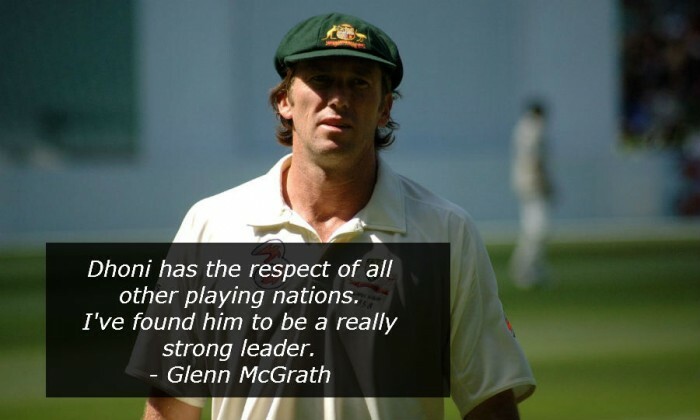 Known to always rise to the occasion, Dhoni is not only a great leader, but is also a phenomenal cricketer as well. 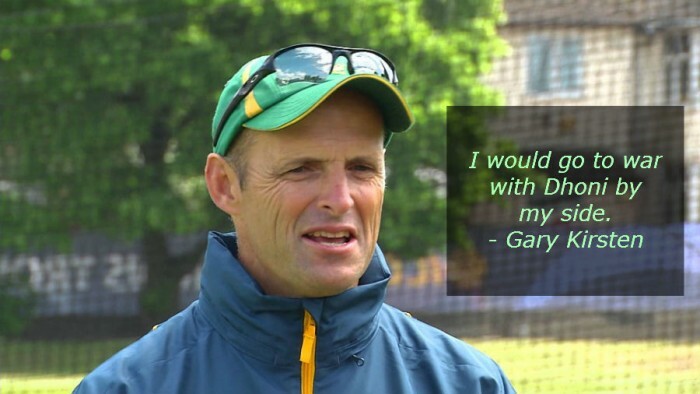 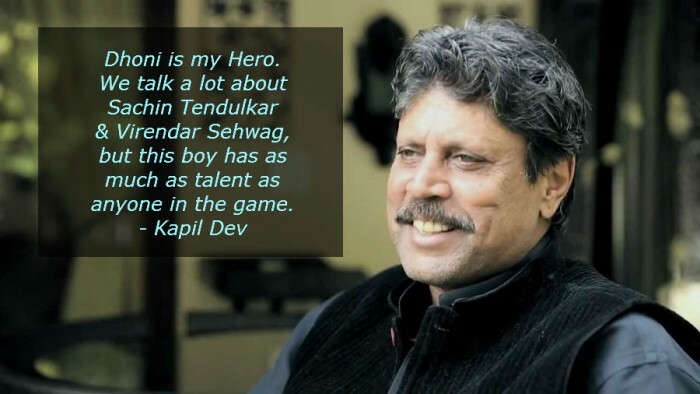 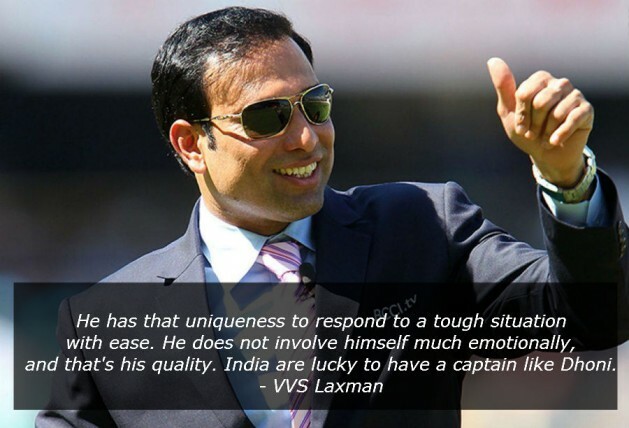 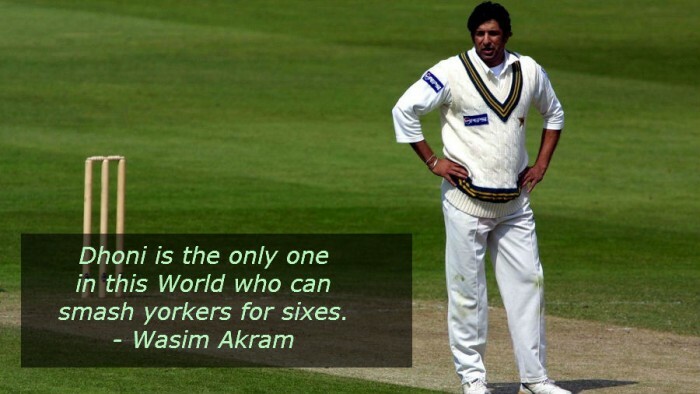 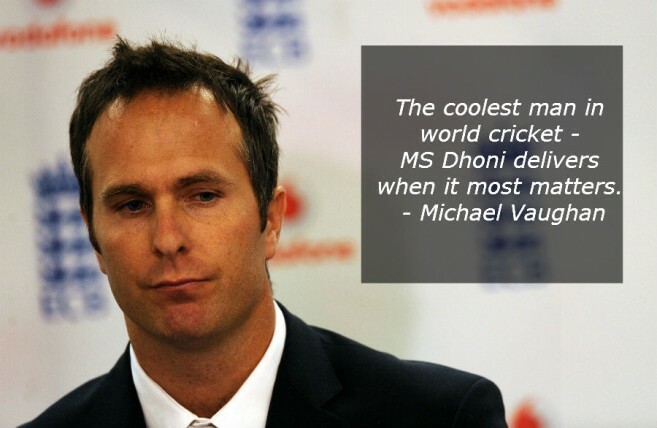 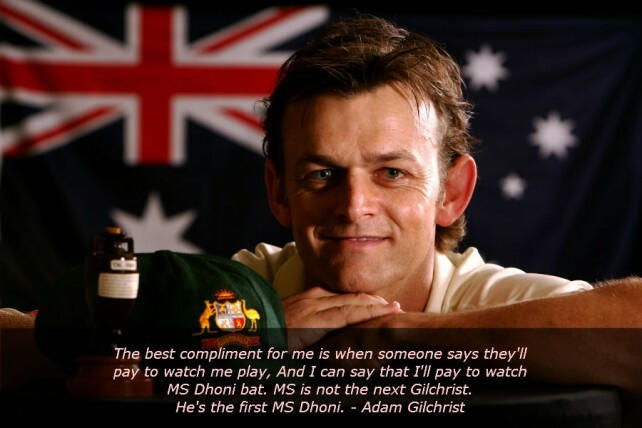 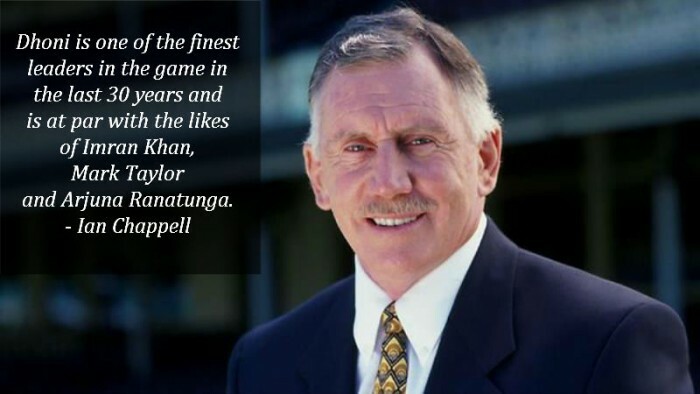 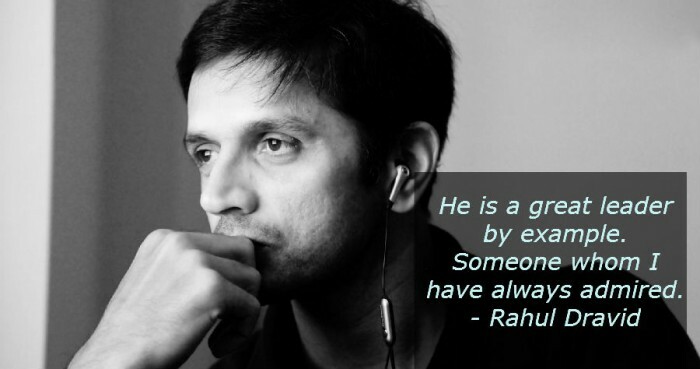 No wonder these legends have only awesome things to say about Captain Cool! 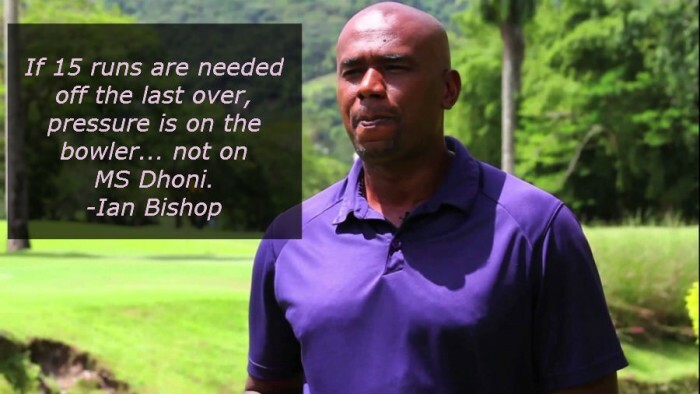 Dhoni’s ‘stand-up’ comedy, caught on stump mic!